Which topics were most popular with primary care professionals on MIMS Learning this year? 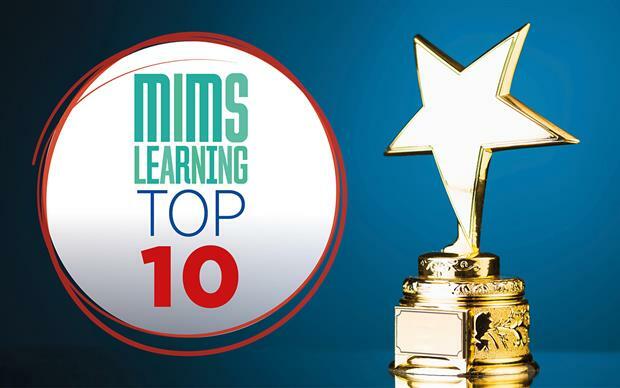 A top 10 listing reveals the most popular MIMS Learning membership modules of 2018, including chronic disease and life-threatening conditions. 10. Neck pain - red flag symptoms. Refresh your knowledge of symptoms and signs that may suggest a serious cause of neck pain including fractures, cord compression or aneurysm. 9. 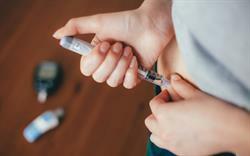 Type 2 diabetes clinical review. Professor Iskandar Idris reviews the diagnosis and management of type 2 diabetes, including criteria for diagnosing diabetes mellitus in patients with and without symptoms. 8. Hayfever clinical review. Dr Glenis Scadding discusses why it is important to diagnose and effectively manage seasonal allergic rhinitis, an often trivialised condition. 6. Chest pain guidance. 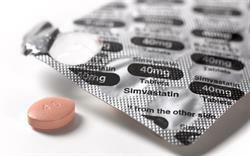 Dr Ivan Benett and Dr Toni Hazell describe how to implement the updated NICE guidance on chest pain of recent origin. 5. 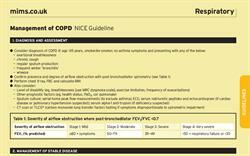 Lung cancer clinical review. This article by Dr David Breen and Dr Vincent Brennan covers the diagnosis and management of lung cancer. 4. Breathlessness red flags. Dr Tillmann Jacobi highlights the red flags that you should be aware of in patients presenting with breathlessness and considers possible causes and when to refer. 3. Prescribing in older people. Dr Heather Barry and colleagues consider appropriate prescribing in older people, including when to discontinue medications. 2. 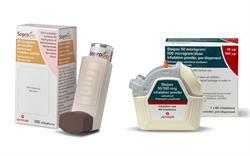 Latest NICE guidelines on anaphylaxis. This module outlines what’s new in the guidance, what to do differently in practice and the advice that should be given to patients who experience anaphylaxis. 1. Chronic kidney disease clinical review. In our most popular membership module of 2018, Dr Neil Iosson and colleagues provide an in-depth guide to the diagnosis and management of CKD in primary care. These subscriber-only modules are part of MIMS Learning membership, giving access to 550 clinical and practice learning modules integrated with the Clarity Appraisals for Doctors toolkit.